Find Hot-ticket items, rare collectibles and random vintage items in our official eBay store! Check out pics of our hot new items and convention images! Funko Pop! vinyl figures are collectibles figurines based of the likenesses of the characters of your favorite franchises and pop culture series. From Marvel and DC Comics, to Disney, to WWE, to popular TV series like Breaking Bad and Walking Dead, there is surely a different Funko Pop! vinyl figure for everyone! 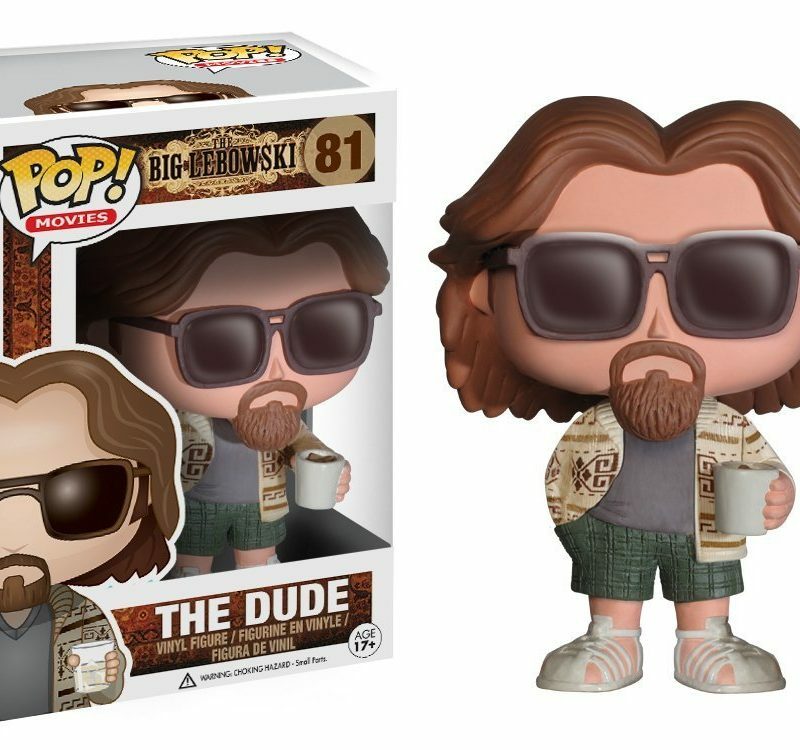 Check out Wize Guys Collectibles current selection of these extremely popular Pop! vinyls! Each standard Funko Pop figure measures about 2.5″ x 4″ x 2″ and weighs about 6 oz. The size and weight of figures will vary with over-sized, double or triple packs or metallic variant pops.